The Japanese government has officially protested against China’s “suspicious” unilateral exploration activity in the East China Sea, which Tokyo considers a violation of a bilateral understanding reached almost a decade ago. In 2008 Japan and China struck an initial agreement to jointly develop the natural resources in the vicinity of Japan-controlled, China-claimed Senkaku/Daioyu Islands in the East China Sea, which Beijing had already began to develop by that time. 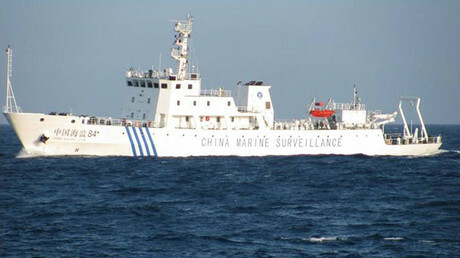 The 2008 deal also envisioned erecting a mutually recognized maritime boundary between Japanese and Chinese exclusive economic zones (EEZ) off the disputed islands. However, establishing a demarcation line proved difficult in subsequent negotiations which have since been suspended. China does not recognize the ‘median line’ Japan has drawn and continues to increase its extraction activity near the disputed waters. 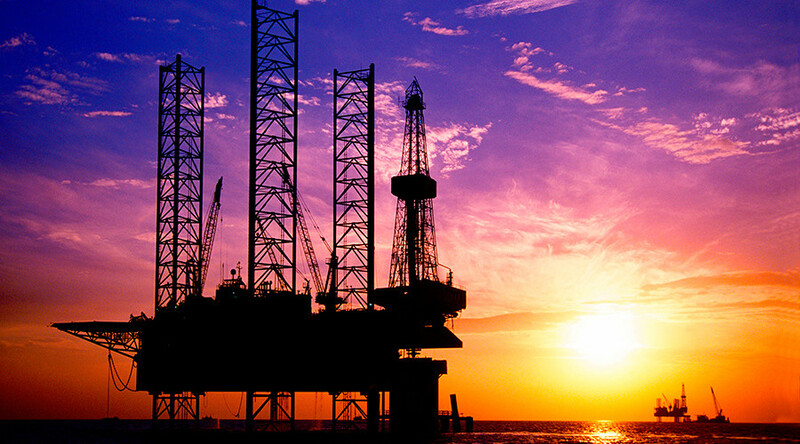 Reports suggest that so far, Beijing is only operating drilling platforms on its side, but Japan is worried that Chinese activity would cross the ‘median’. Tokyo fears that China could siphon gas from areas technically claimed by Japan. Amid the increased activity by China in the region, Tokyo officially lodged a protest late last month, top government officials revealed Tuesday. “We confirmed that China is engaged in some kind of activity by stopping mobile drilling ships” near the ‘median line’, said Chief Cabinet Secretary Yoshihide Suga. “It is extremely regrettable that China is unilaterally continuing its development activity,” Suga noted, according to the Japan Times. Amid the ongoing territorial dispute between China and Japan, Beijing has repeatedly reminded Tokyo that it has “inherent” sovereignty over the group of uninhabited islands in the East China Sea. China has also vowed to protect its territorial integrity and national interests in the region, disregarding American security guarantees to its ally Tokyo.